Information The Lunenburg Foundation for the Arts was established in 2012 as a not-for-profit society and designated in January 2015 as a charitable organization. The organization exists to advance the public's understanding and appreciation of the arts in Lunenburg, Nova Scotia, by preserving, developing and exhibiting a collection of paintings by the late Earl Bailly and to advance education by providing structured learning activities. Enhancing access, appreciation and understanding of the arts. 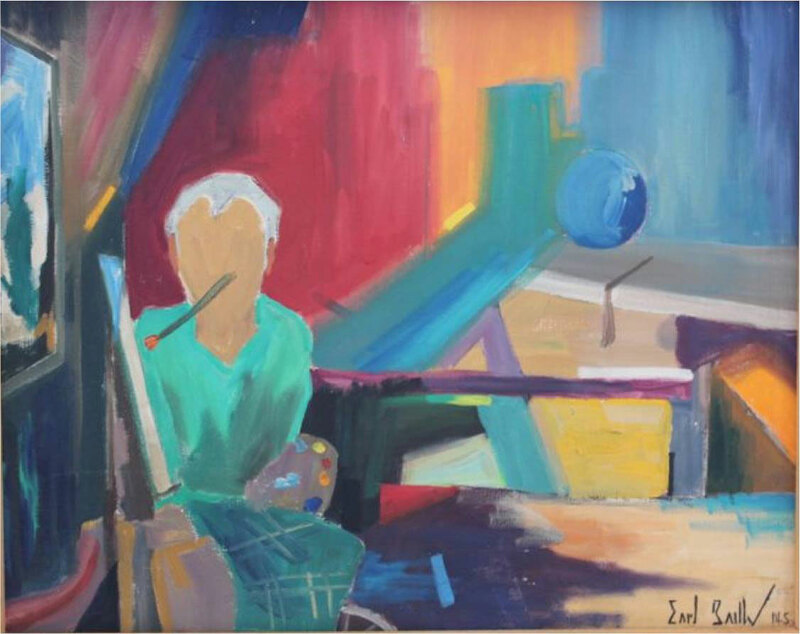 To preserve, curate and exhibit the works of artist Earl Bailly. To foster creative self-expression across multiple artistic media, by both able and disabled artists. To provide structured learning activities on topics related to the arts, engaging in community partnerships with youth, artists and professional organizations. The Foundation does not yet have a permanent physical address.